Just because the Olympics are over doesn’t mean you have to stop going for the gold. Gold is back in style and I couldn’t be happier. I know some people will always be loyal to white gold/silver/platinum but I’ve always loved all things bright and shiny and the right shades of gold and brass can be so beautiful. 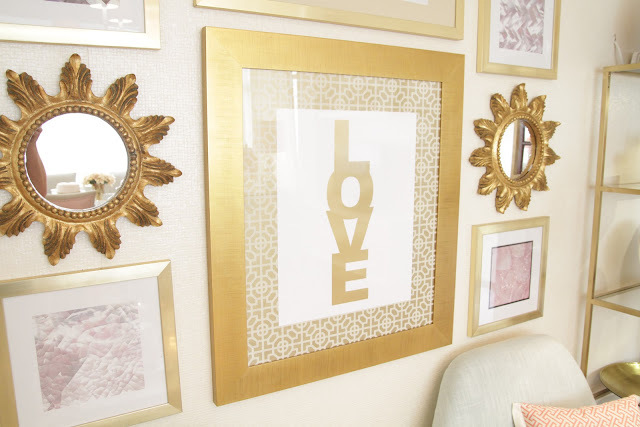 I’m happy to see more designers giving gold a chance and I’m hunting for the perfect accents to bring some gold into my home. I like to view gold as a neutral since I think it pairs so well with brighter colors like a bold blue, a soft aqua, or even a royal purple. 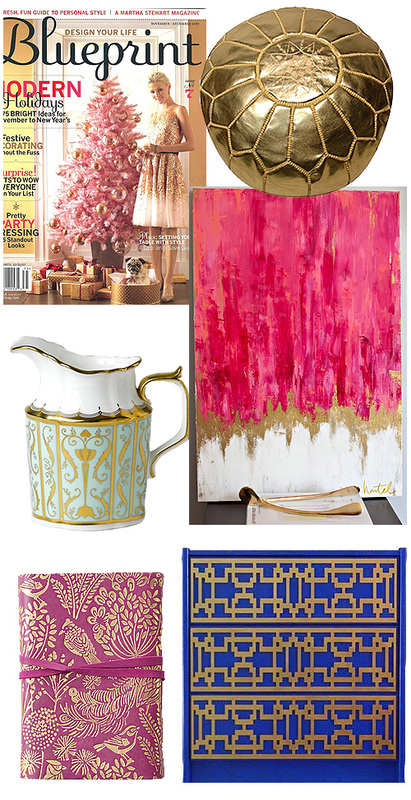 Pink and gold have been a personal favorite since I saw a spread in Martha Stewart Weddings back in Winter 2007/2008 featuring a dusty pink and gold. That was also the same year of Blueprint Magazine’s beloved pink Christmas (also by Martha, RIP Blueprint). Since then I’ve really grown to love all shades of pink with gold. Gold seems to work even when paired with other neutrals. Gold and white can bring an amazing warm tone to a look and always makes me think of the fall and winter holidays like Thanksgiving and Christmas. 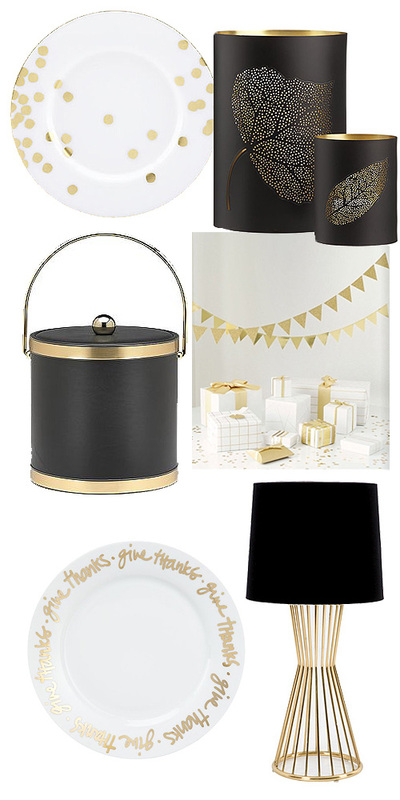 Gold and black is such a bold contrast that I find it looks sophisticated and bold. I’m noticing the trend of black interior doors and trims coming back and when paired with gold it can form a daring choice. If you’re as into gold as I am, follow my gold-inspired Pinterest board to see my favorite gold pieces all year long.